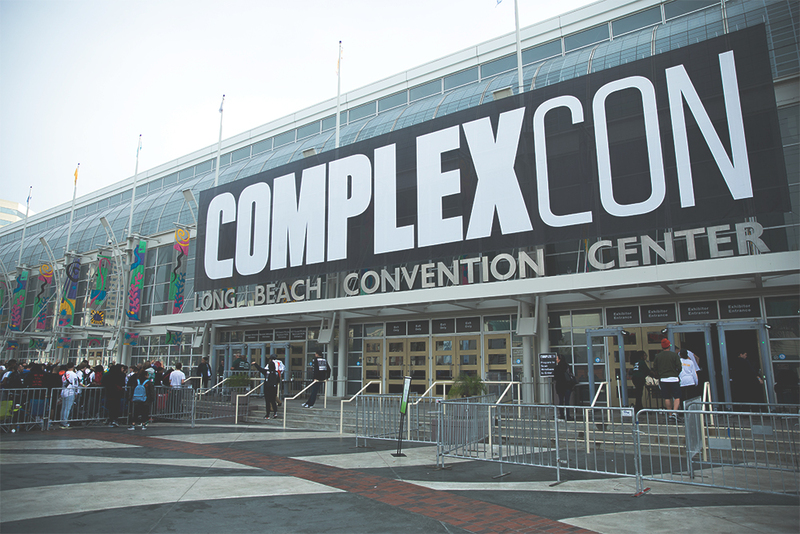 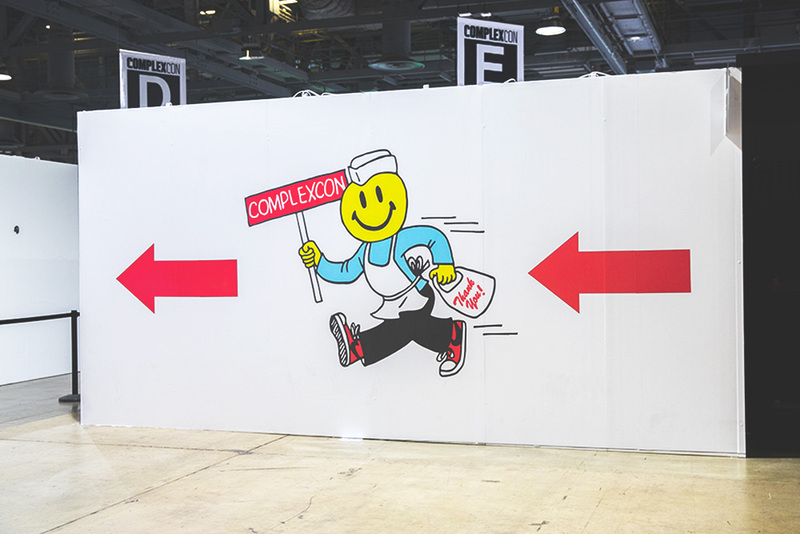 Last weekend we were invited out to Long Beach California to attend this year’s ComplexCon, a two day celebration of sneaker culture, music, fashion and all things hyped. 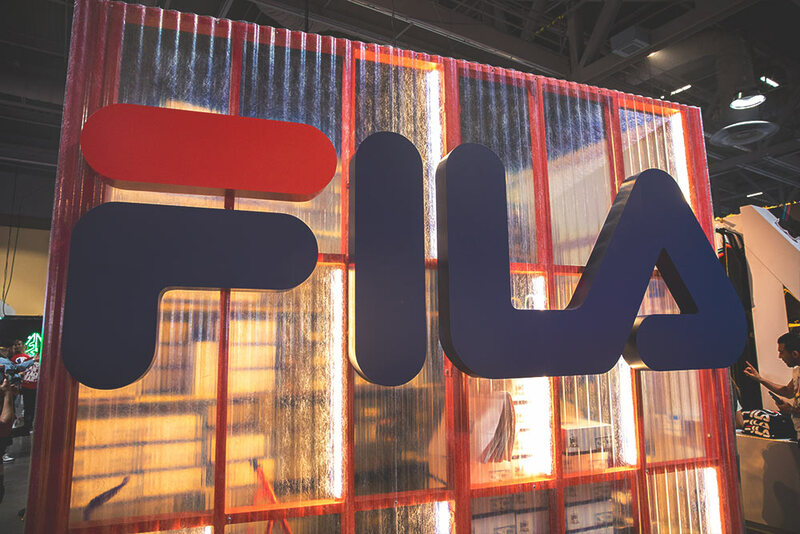 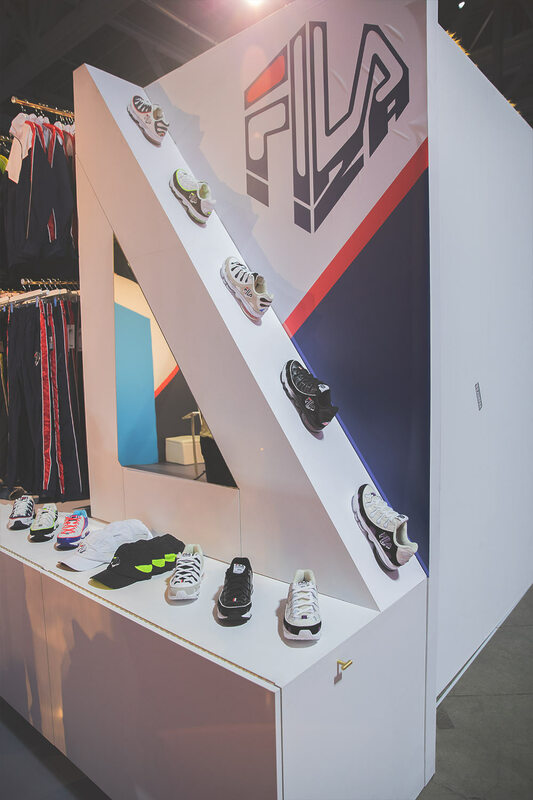 Aside from being there to check out the latest sneakers and indulge in American cuisine we were also lucky enough to be launching our collaboration with FILA throughout the weekend. 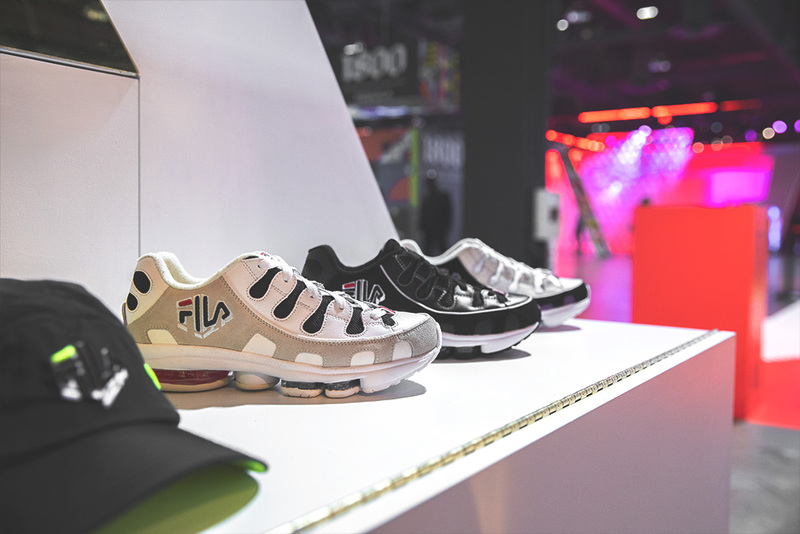 For this collaboration we reached into the vault and put our spin on the FILA Silva, which is a 90’s running silhouette named after accomplished long distance runner German Silva. 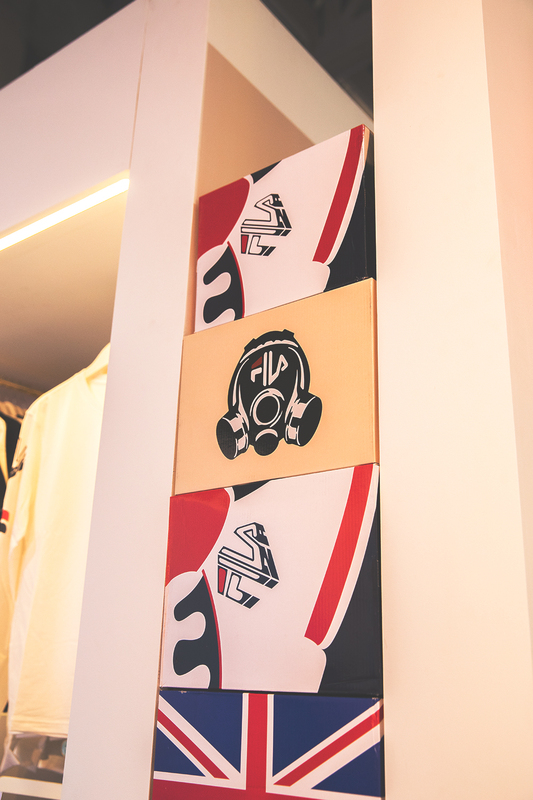 Our collection with FILA payed homage to the cities where our two stores reside and the city that was kind enough to play host for the weekend with a UK, PARIS and Los Angeles COMPLEXCON exclusive colour-way. 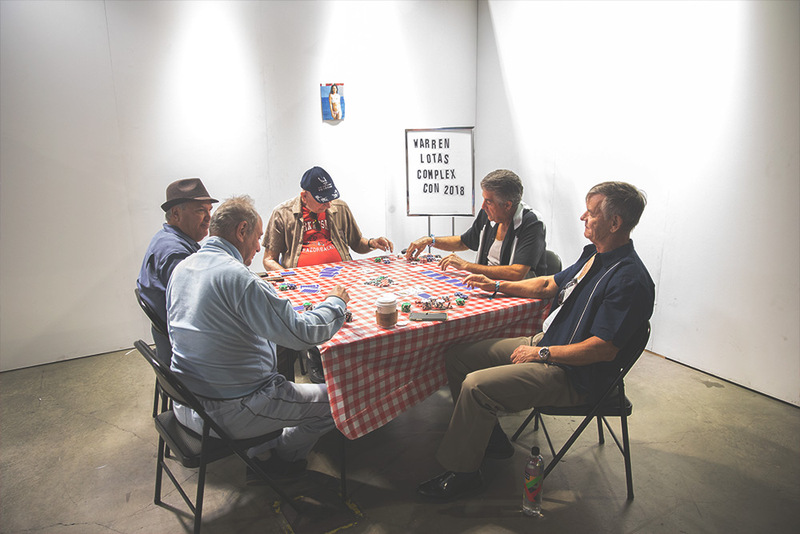 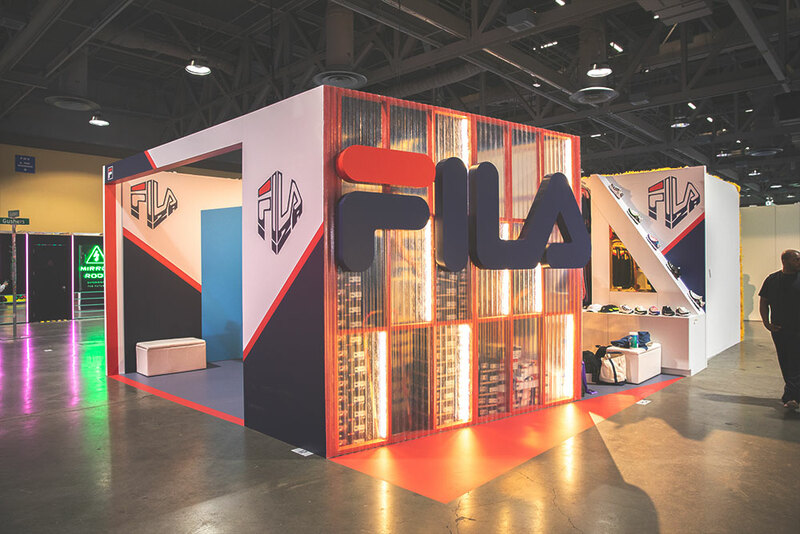 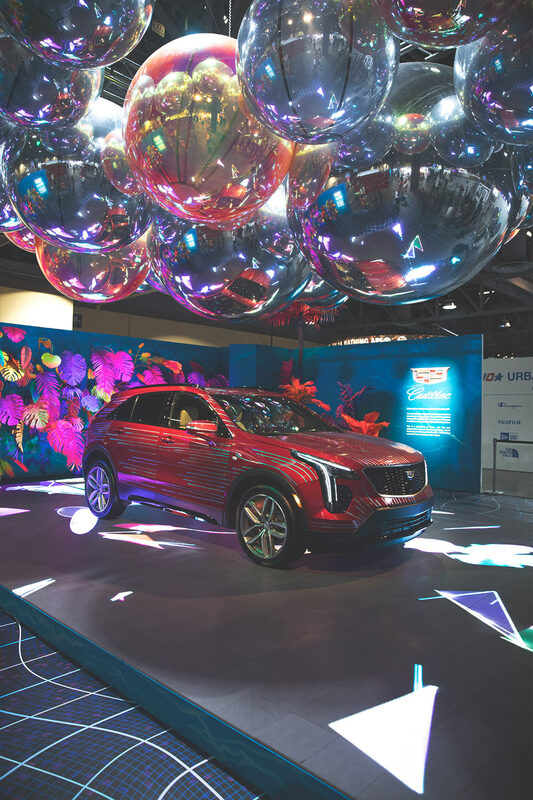 As well as hanging around the FILA booth we were also able to check out the rest of the event, which featured panel talks, installations and performances from some of the industries most influential brands, performs and figures. 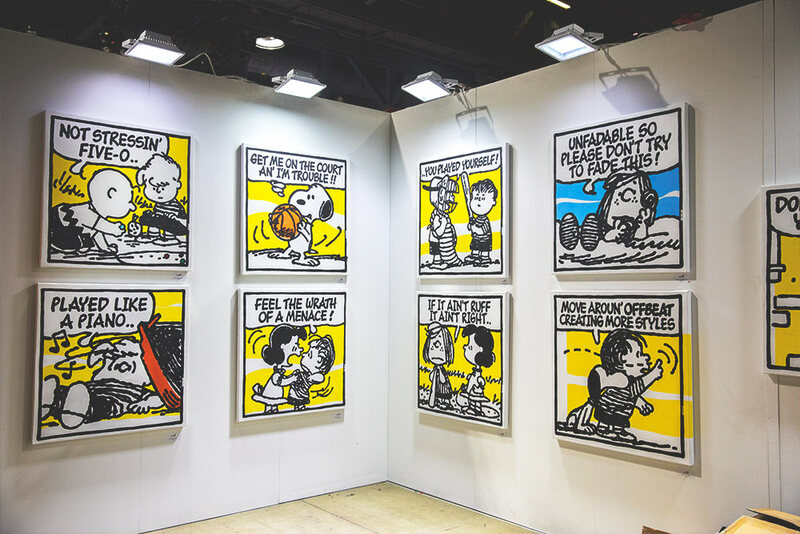 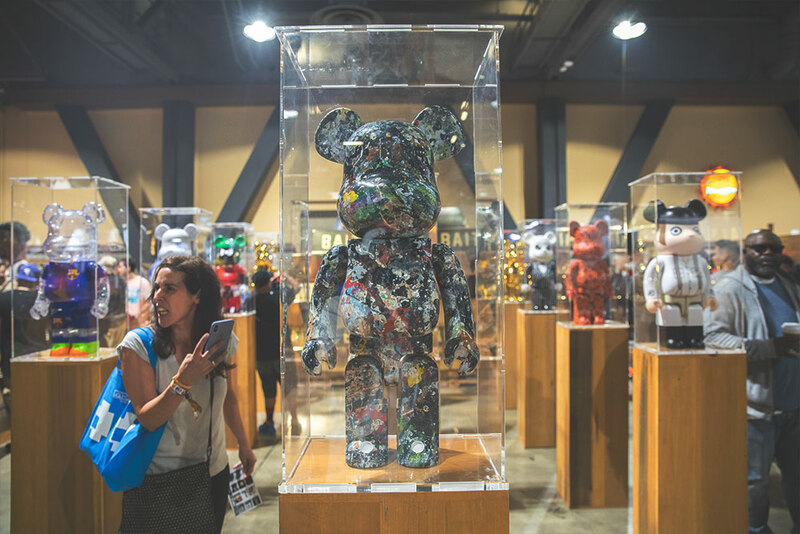 The convention was hosted by hip-hop’s favourite artist Takashi Murakami and Pharrell Williams, with speakers including the likes of Virgil Abloh, Ronnie Fieg and Tommy Hilfiger, all of whom took to the stage to share their insight on the industry and showcase some new product in the process. 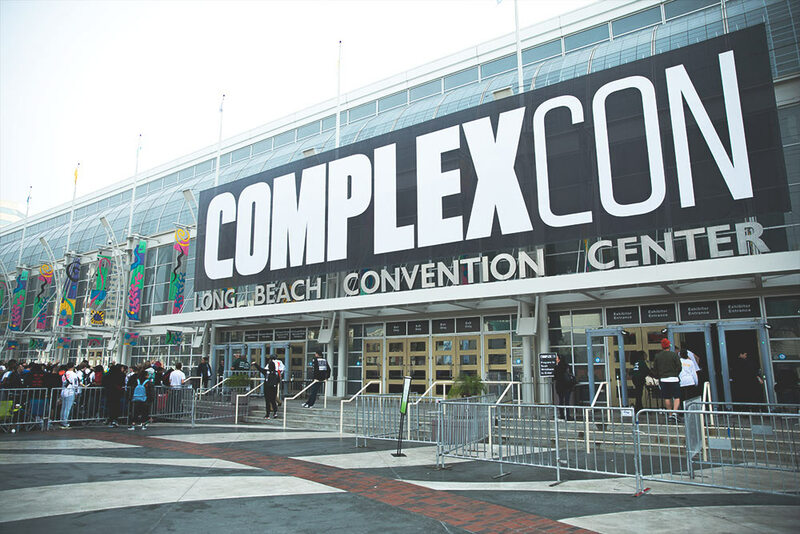 While it would have been easy to just watch the wealth of speakers for the entire weekend, hitting the conference floor was the best way to see what event was truly about. 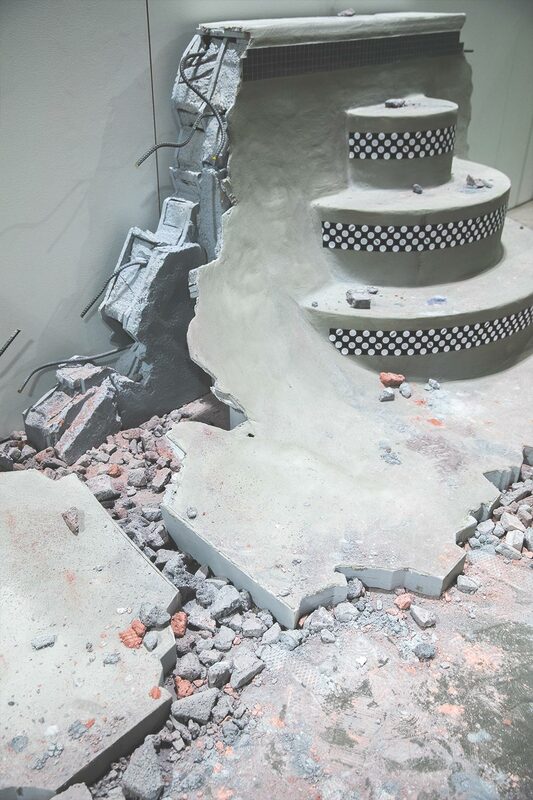 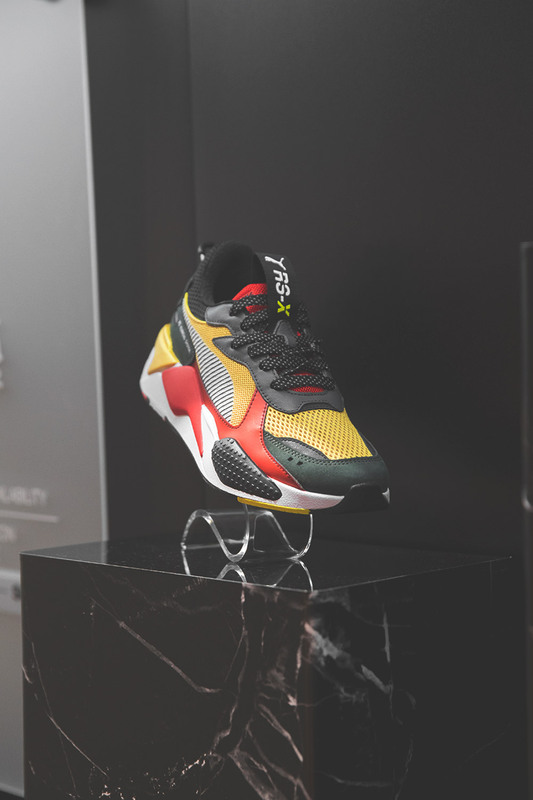 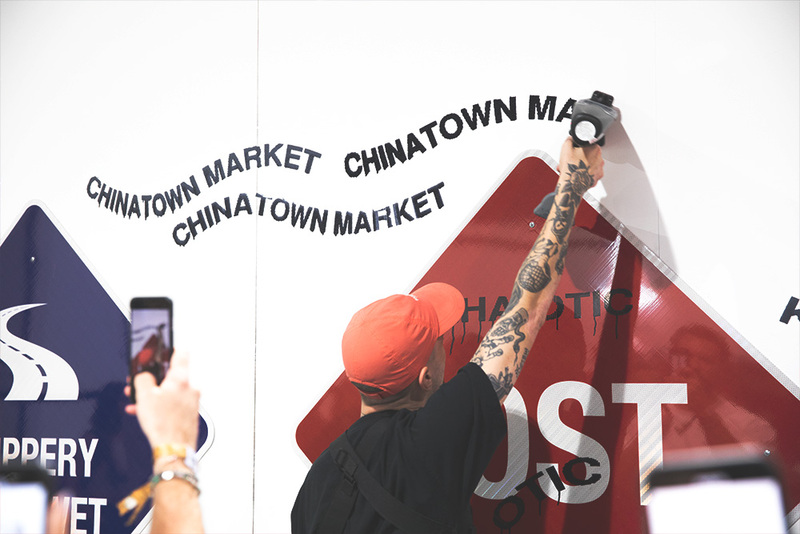 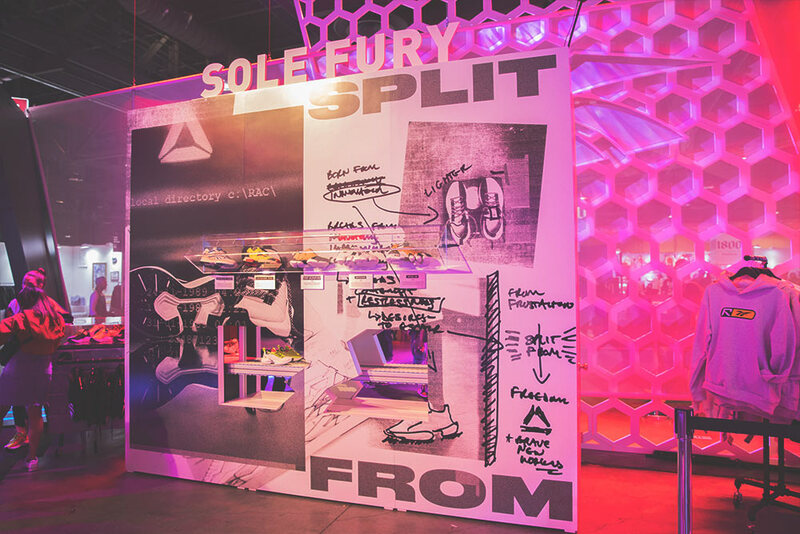 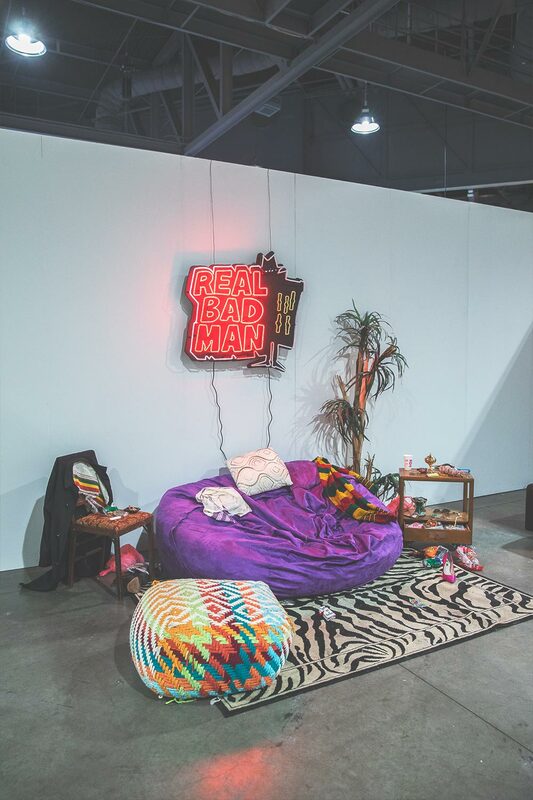 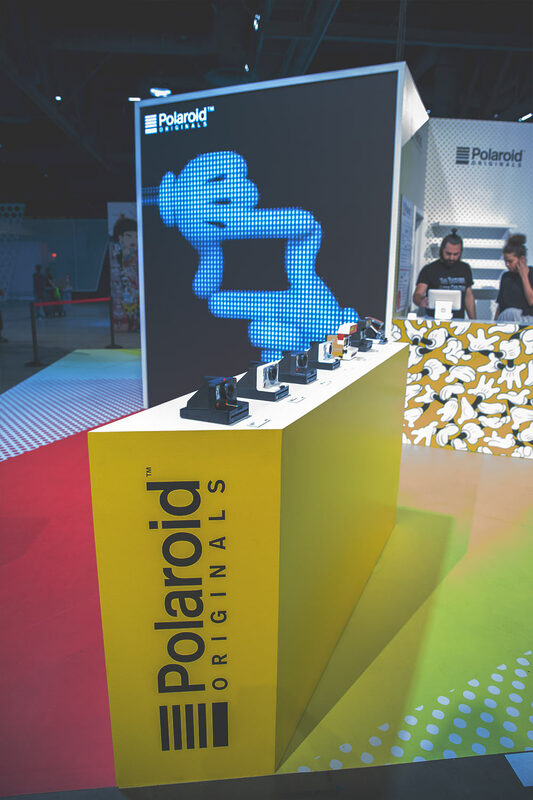 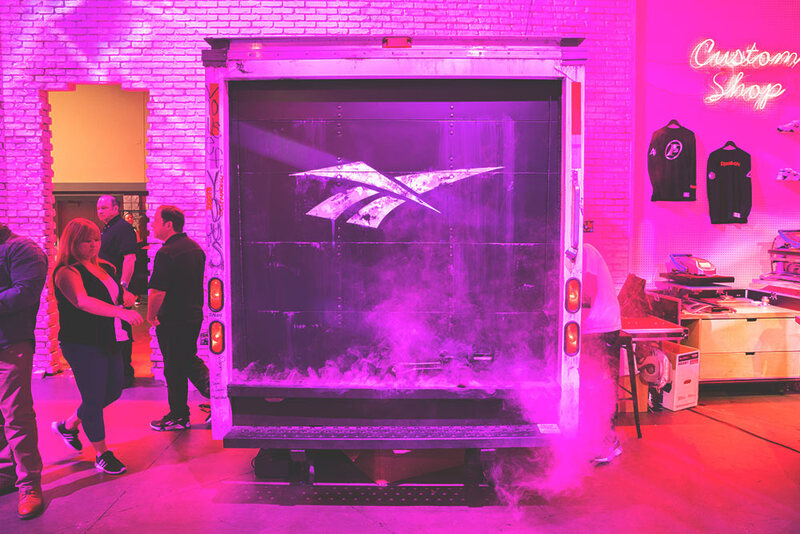 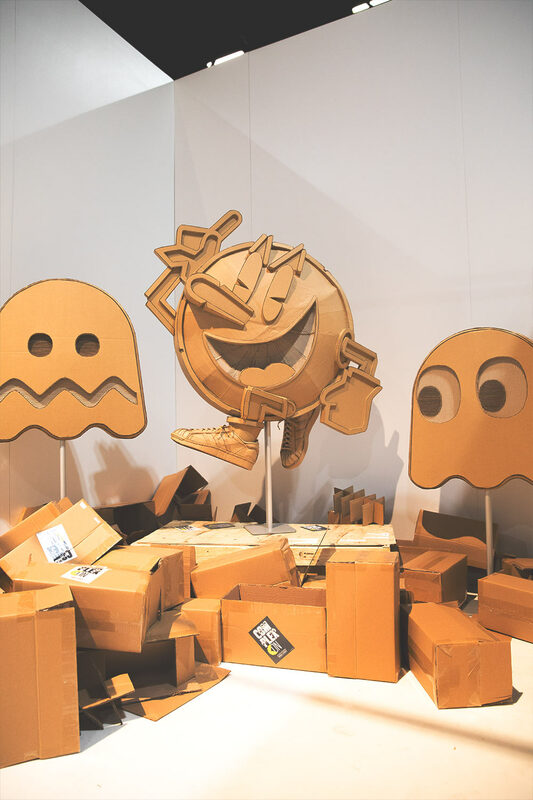 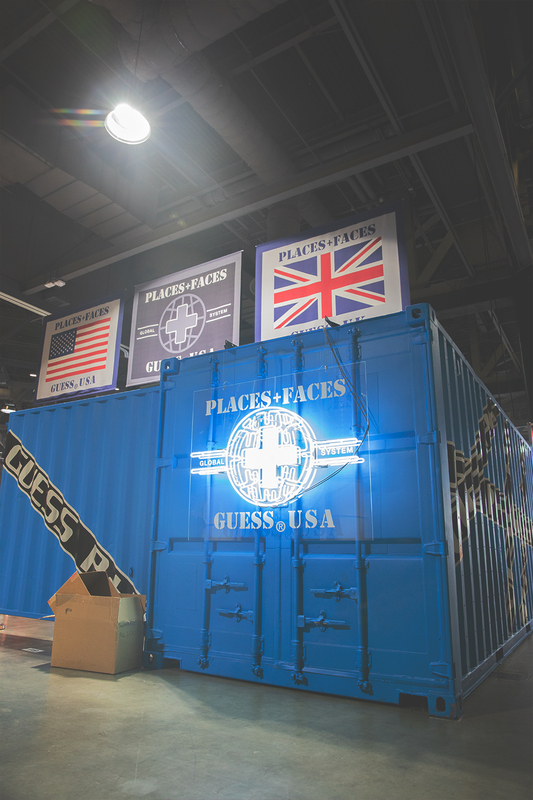 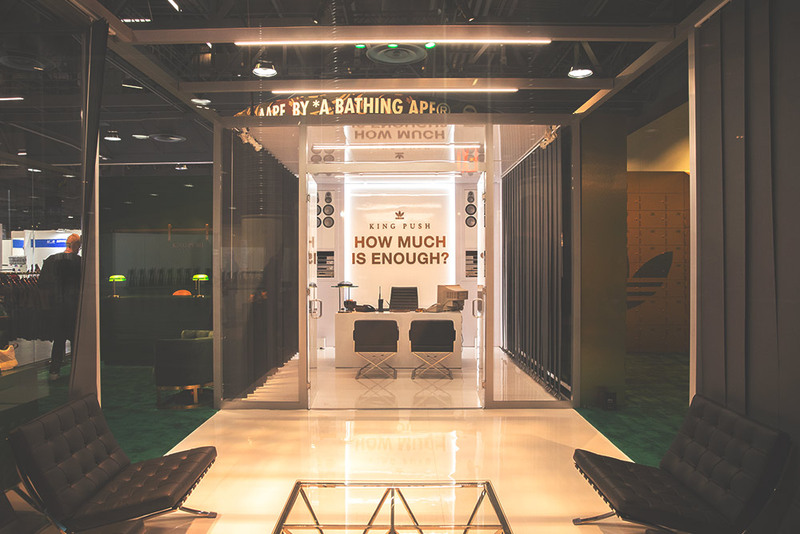 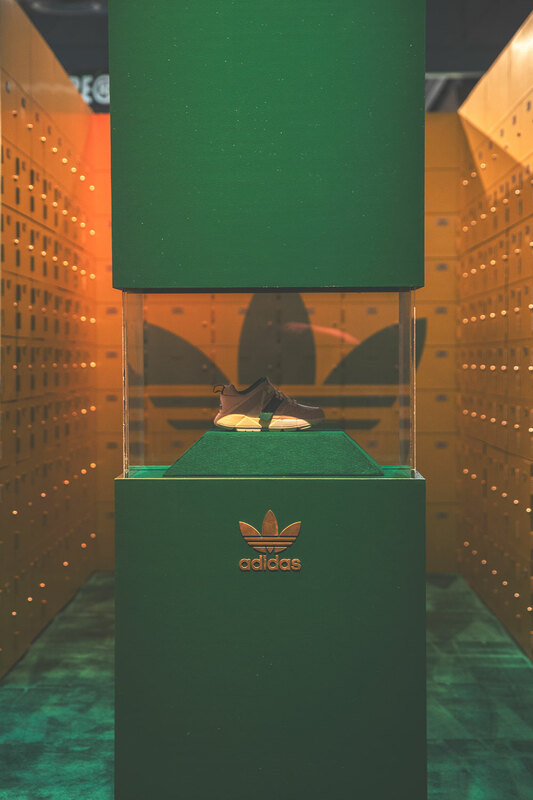 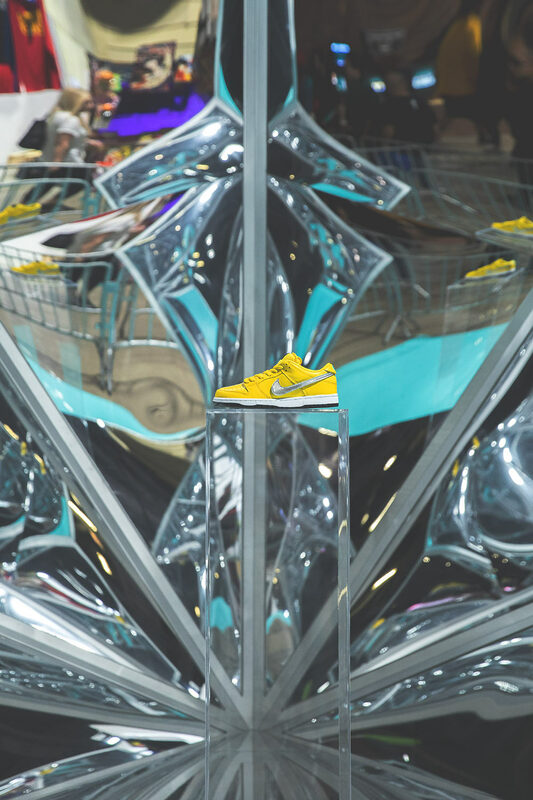 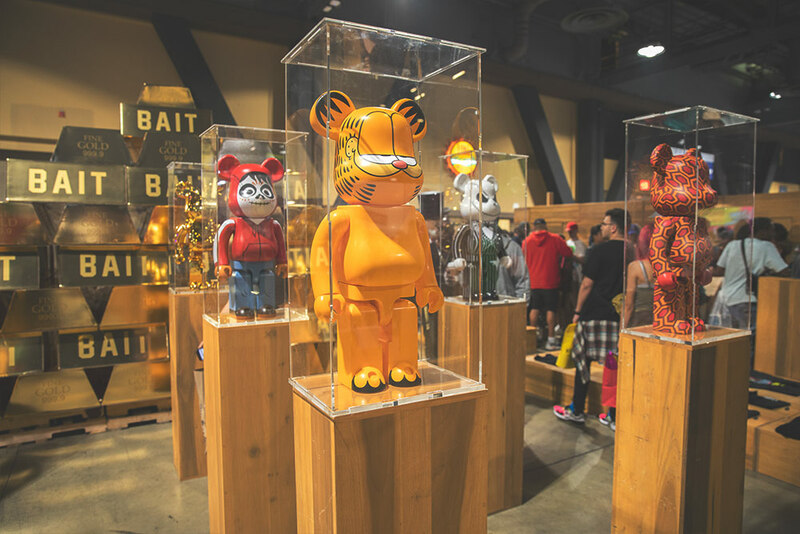 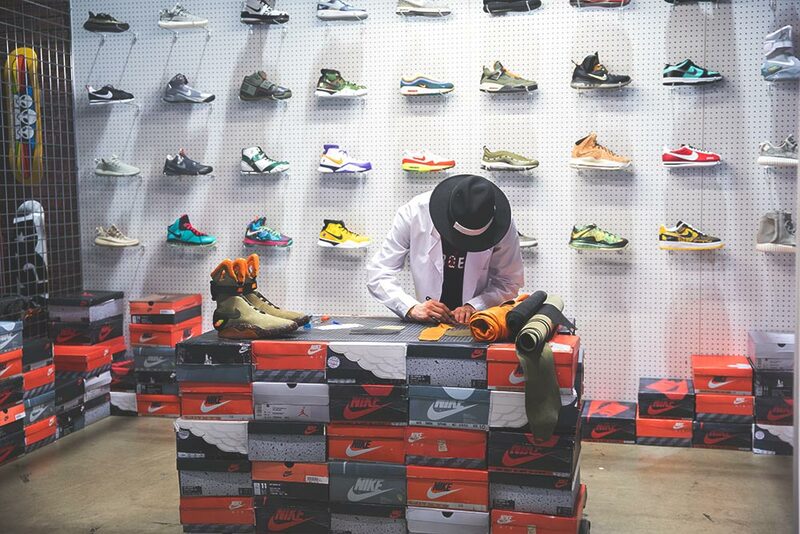 Brands from all over the world, such as Chinatown Market, PUMA, Diamond Supply, Reebok and adidas took their retail installations to the next level to deliver truly unique customer experiences.